Being charged with DUI is always a very serious matter in Arizona. 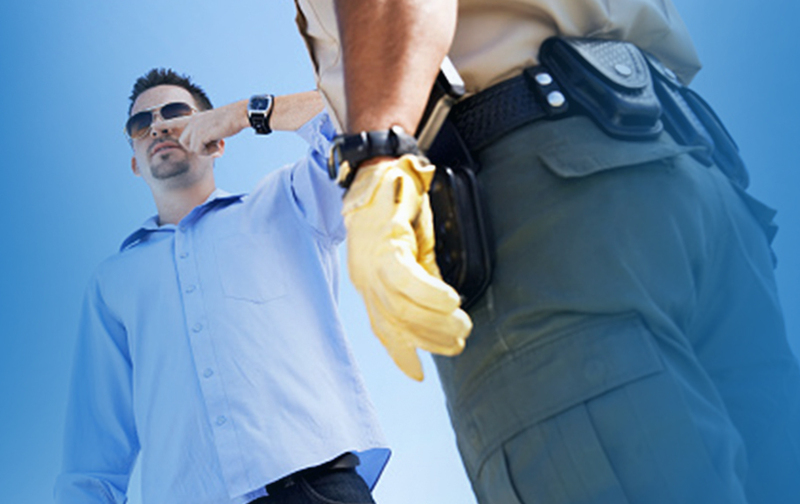 Our state has the harshest DUI laws in the country, which means a conviction could turn your life upside down. The most important decision you can make after being charged with driving under the influence is to hire an experienced DUI lawyer in Apache Junction. You owe it to yourself to make sure your rights are protected. Choose The Law Offices of Michelle Bell when you need determined, capable and effective representation. Prosecutors will begin preparing to convict you from the moment you are charged. That’s why you don’t want to waste a single second if you are arrested and accused of driving under the influence. The Law Offices of Michelle Bell will begin preparing your case right away. Without a skilled lawyer at your side, you face the possibility of receiving a maximum sentence for your DUI conviction. The penalties can be severe. The Law Offices of Michelle Bell will fight to have your charges reduced or dismissed. When you are facing the full power of the criminal justice system, don’t settle for anything less than an experienced and capable DUI attorney. Michelle Bell has a proven track record of getting results for her clients both inside the courtroom and out. 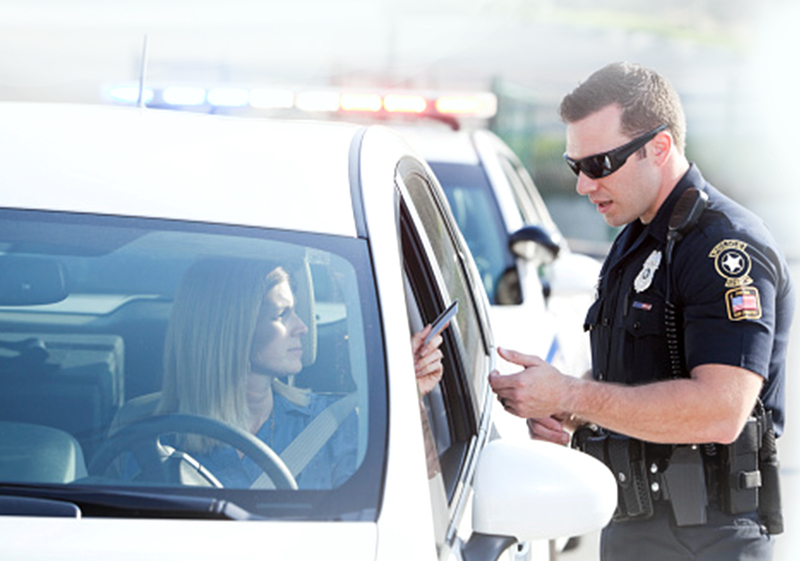 She is proficient and knowledgeable in all areas of DUI law. Get in touch with The Law Offices of Michelle Bell today if you need a DUI defense attorney who serves Apache Junction. Our office always offers a free consultation and flexible payment plans. Do everything you can to start protecting your future. Call 602-456-7889 or fill out our online form.